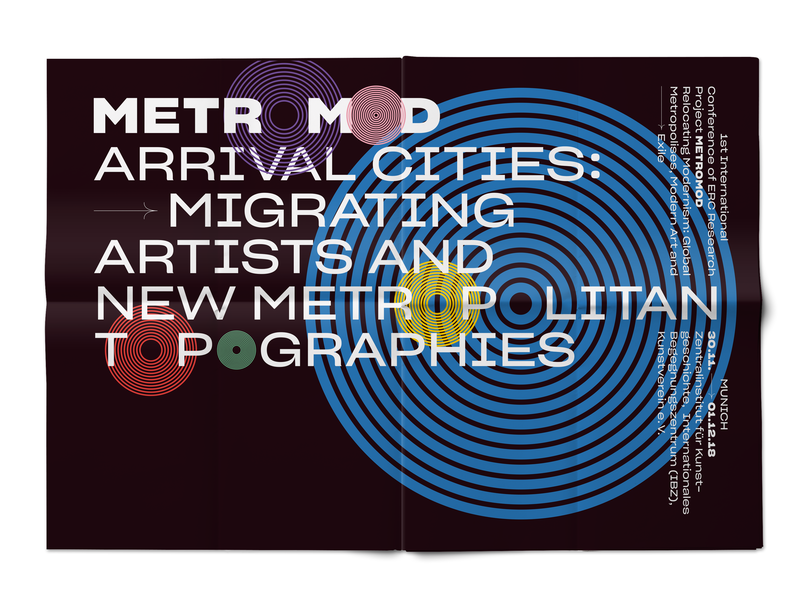 Metromod’s first international conferenceArrival Cities: Migrating Artists and New Metropolitan Topographies will discuss the intersections of exile, artistic practice and urban space. Over two full days, four sessions, a short-film screening and a roundtable, we will focus on “arrival cities,” (Doug Saunders, 2011) in the first half of the twentieth century. These were hubs of artistic activities and transcultural contact zones where ideas circulated, collaborations emerged and concepts developed. Taking cities as a starting point, this conference will explore how urban topographies and artistic landscapes were modified by exiled artists re-establishing their practices in metropolises across the world. International scholars will address such questions as: How did the migration of artists to different urban spaces impact their work and the historiography of art? How did the urban environments in which the artists moved and worked affect professional negotiations as well as cultural and linguistic exchange? The City of Plovdiv as a New Latin American Metropolis.